Sand beneath your toes, cocktail (or two) in hand and always leaving room for dessert… ring any bells? For many of us not only will we suffer holiday blues, but we may find that our jeans are feeling that bit tighter and our waist is disappearing, by the time we touch down back home. “Try to keep your blood sugar levels and energy levels stable by eating something every three hours. Eat breakfast, lunch and dinner plus a snack mid morning and one mid afternoon, with no longer than three hours between. Try not to eat carbohydrates after 6pm. “This will stop those roller-coaster highs and cravings for sweet foods. Because your blood sugar isn’t allowed to drop, your body will no longer have to ask you for a quick fix. As the blood sugar steadies, so will the mood swings,” explains Dr. Marilyn Glenville, author of Natural Alternatives to Sugar, www.marilynglenville.com. 2. Detox your kitchen, car and desk. “If you find yourself polishing off a whole packet of cookies, it may be time to eliminate them from your living space. Processed foods can be highly addictive, so why torture yourself by keeping them within arms reach?” saysLily Soutter, Nutritionist and weight loss expert at lilysoutternutrition.com. “The reason Pilates is so good at trimming inches off your waist is because one of the key fundamentals of Pilates, alongside alignment and breathing, is centring. This involves learning how to control all your movements from your centre. “In Pilates you learn how to use your deep core muscles to support your spine. These muscles wrap around your waist like a natural built in corset. It’s been called your ‘girdle of strength!’ Every exercise you do in a Pilates session teaches you how to work from your centre, helping to reduce our waistlines,” explains Lynne Robinson, author of Pilates for Weightloss and founder of Body Control Pilates (to find a teacher near you visit www.bodycontrolpilates.com). “Fad diets, especially those that miss out whole food groups, may work temporarily but are usually too difficult to maintain for more than a couple of weeks,” says Marilyn. “Often when we think we’re hungry we’re actually thirsty. Drink a glass of water and wait 20 minutes before reaching for a snack,” explains Lily. 7. Spend an extra hour in bed! 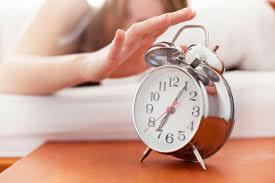 “Studies have shown that a lack of sleep may cause us to eat 300-400 more calories the next day. And in order to keep energy levels high we tend to choose sugary or starchy quick fixes. “Just one extra hour of sleep each night can increase leptin, the hormone which suppresses appetite,” says Shona Wilkinson, Nutritionist at SuperfoodUK.com the online shopping destination for health & wellbeing. “Fat is an essential part of our diet and should not be avoided. We need to eat the right kind of fats: oily fish, nuts, seeds and seed oils in order to obtain essential omega 3 and 6 fats which are necessary for our health. What we should be avoiding are the processed fats found in junk food and bakery products,” says Marilyn. “Cinnamon helps to keep our blood sugar levels balanced, this minimises insulin spikes after meals which can lead to hunger and further carbohydrate cravings. “Try sprinkling cinnamon onto food, or sipping on cinnamon tea,” says Shona. “Celery is an excellent diuretic, due to its high potassium content, so it can help with water retention. Add celery chunks to salad, look for a good recipe for celery soup, or use celery as one of the ingredients in a vegetable juice,” says Nutritionist, Cassandra Barns. 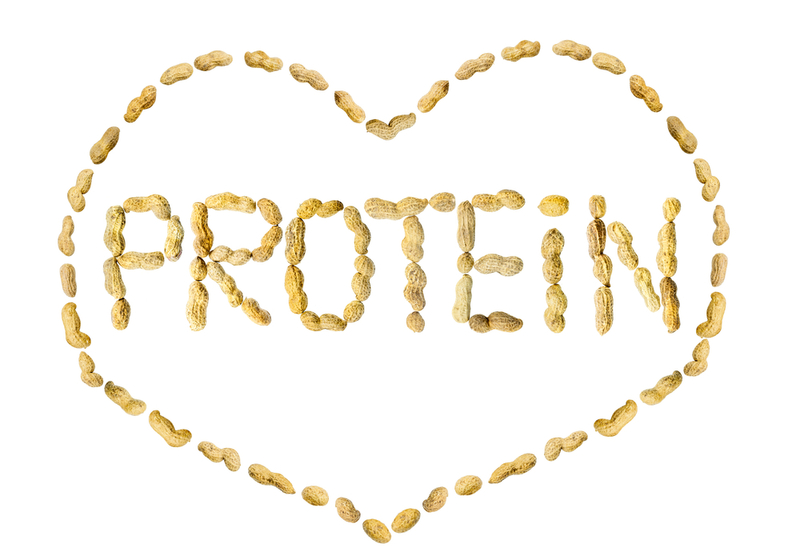 “Protein slows down the rate the stomach processes food and slows the passage of the carbohydrates with it. As soon as you add a protein (be it animal or vegetable) to a carbohydrate you change it into a slower releasing carbohydrate, which is a very good thing,” says Marilyn. “Emotional eating never resolves the underlying issue and leads to guilt and shame. Always have a list of non-food related self-soothing activities to hand. By having a relaxing bath, taking a walk or watching your favourite programme, you can lift your mood in a natural and healthy way,” says Lily. “Clear the kitchen space immediately after cooking. If food isn’t left out, you’ll be much less likely to go back for seconds,” says Lily. “Almonds are rich in protein and healthy fats, giving you the energy boost you need whilst balancing blood sugar. This snack is exactly what we need to prevent carbohydrate and sugar cravings,” says Marilyn. “Bloating and gas due to poor digestion can make your tummy look bigger than it should be. Try eating fermented foods like miso, sauerkraut and kimchi. “I’d also recommend taking a probiotic. 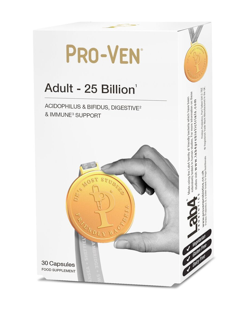 Try Pro-Ven Adult Probiotic 25 Billion (£13.95, Boots), which contains Lab4, the most comprehensively studied group of friendly bacteria of any product in the UK. This provides real benefits in supporting digestive and immune health,” explains Nutritionist Cassandra Barns.